Every trip is life-changing, in some way or another for a solo traveller. Whether it gets us out of our comfort zone, gives us a new perspective on the world, or just lets us breathe a little deeper, some places and experiences would leave you speechless. Instead of a bucket list, here is a list of eight life-changing trips you should experience in 2018. Accessible only from November to March, Antartica has no towns or villages, no habitation bar the odd research station or expedition hut; it is just grand, icy, unpredictable wilderness. Even if you’re travelling there on a cruise ship, as most people do, the solitude and the emptiness will envelop you and bring you down to scale. Every solo traveller’s bucket list should include viewing the Northern Lights, also known as aurora borealis, one of nature’s most spectacular phenomena. The viewing season typically lasts until March, and ideal viewing conditions are crisp, cold, bright, and cloudless skies in locations with little light. If you want to catch them, head to one of the destinations near the Arctic such as the Lofoten Islands, Island, Tromso in Norway or Rovaniemi in Lapland. 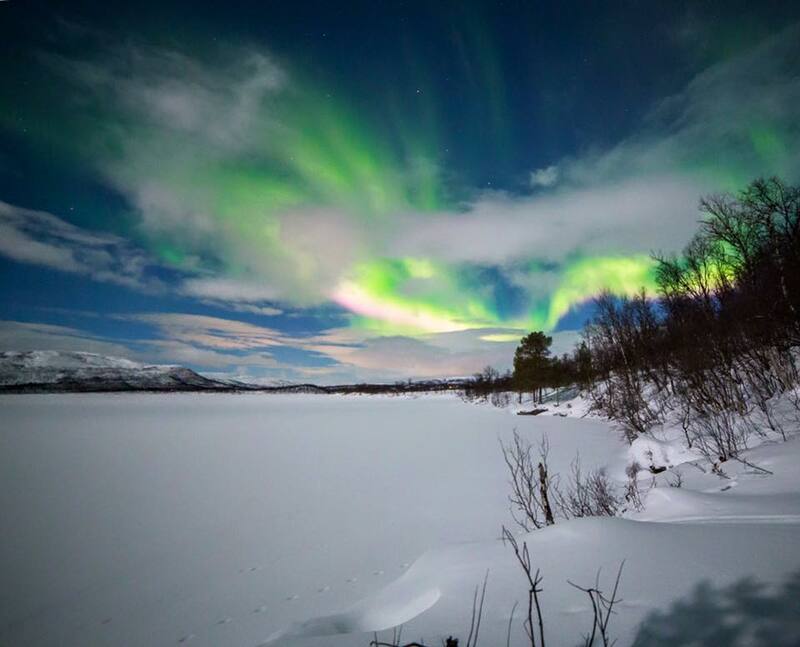 This nature’s most impressive light show will leave you speechless. 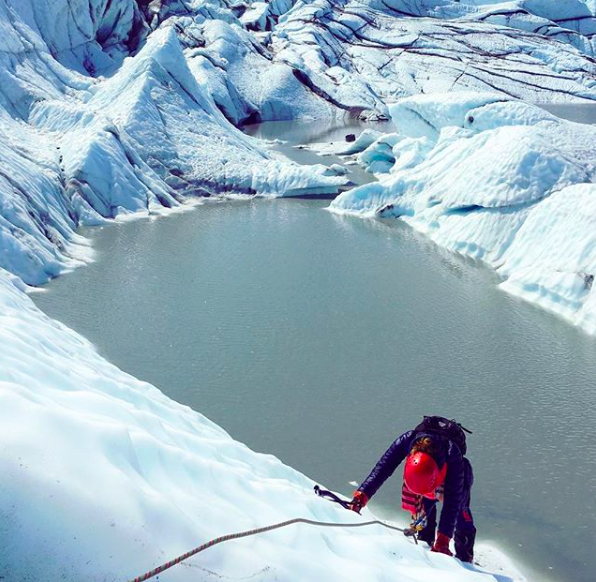 While road-tripping in Alaska, why not stopping at Matanuska Glacier for some ice climbing. 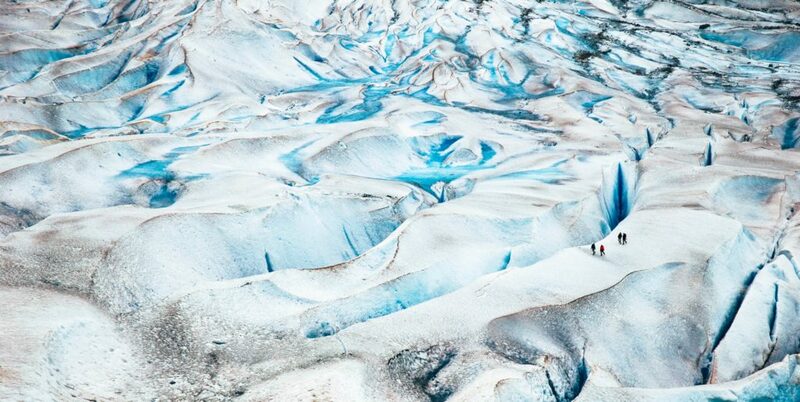 Test your climbing skills on the Glacier or just spend some time on the glacier just exploring and finding amazing features around every corner—or crevasse. 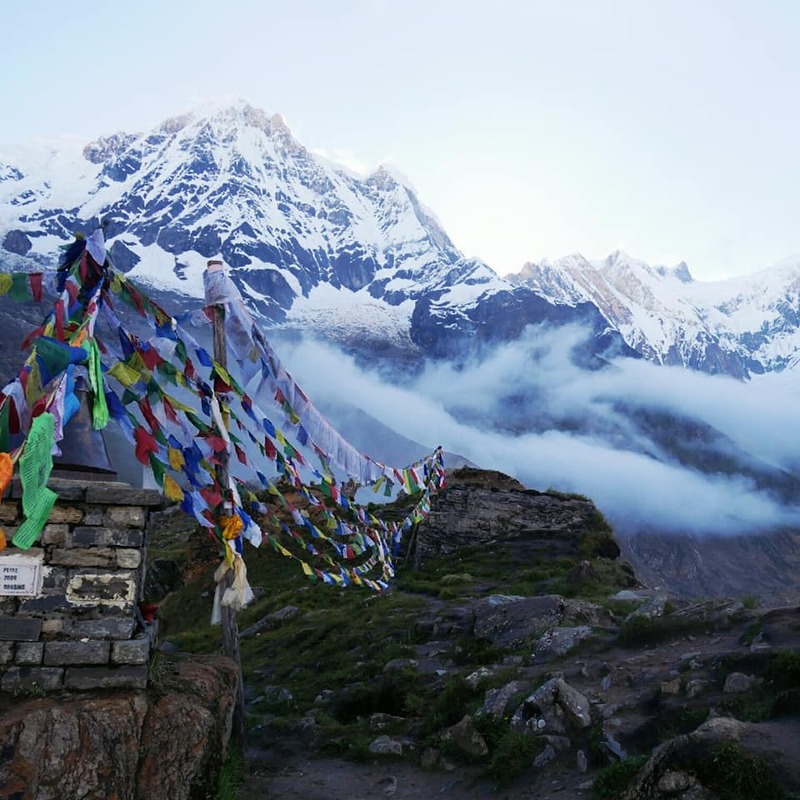 Even if you’re not a mountain lover or an experiment trekker, you can easily trek in the Himalayas and reach the Annapurna Base Camp at 4130m as it’s one of the most popular treks in the region. The trail goes alongside terraced rice paddies, lush rhododendron forests and high altitude landscapes with the Annapurna Range in view most of the times. It’s also rewarding as it’s for some people one of the toughest physical challenges. 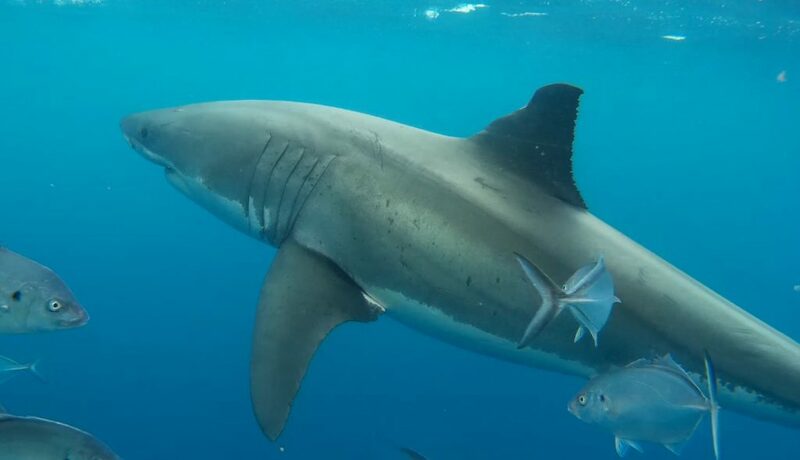 For some people, being dangled into the Atlantic in an iron cage with a pair of Great White sharks fast-approaching is a big check on the bucket list. There are only a few places in the world where you can experience it including Mexico, New-Zealand, South Africa and Australia. 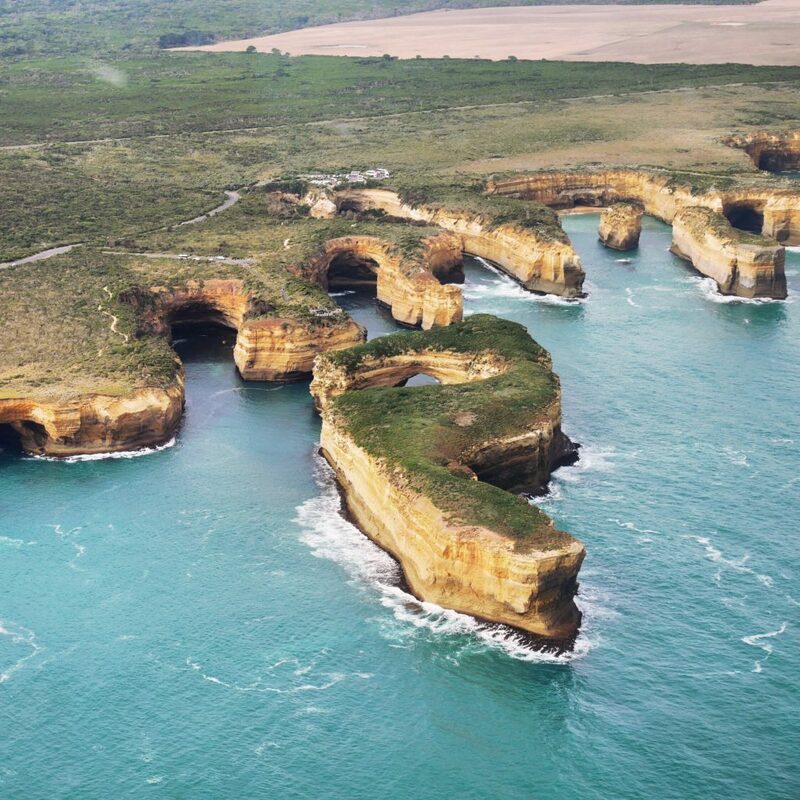 Scenic flights are sometimes the best to observe the beautiful landscapes and the 12 Apostles along the Great Ocean Road in Victoria, Australia is no exception. While Brazil has lots to offer from Rio de Janeiro to the colourful city of Salvador if you want to escape the crowd and go off the beaten track, there is no better option than an Amazon expedition – starting from Manaus. You’ll paddle through the flooded jungle in a hand-built canoe looking for sloths, toucans, and monkeys, fish for piranhas, learn about indigenous medicinal plants and swim with pink dolphins. 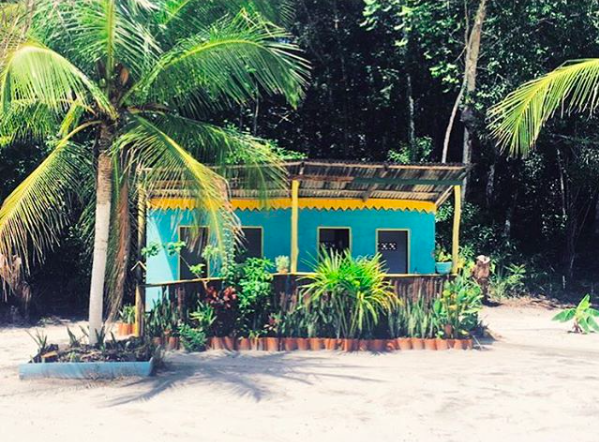 You don’t need to be a yogist or practice meditation every day to join a yoga retreat as it’s suitable for beginners. Indonesia is home to lots of yoga places, and Ubud in Bali has been named one of the top 10 yoga retreats in the world. 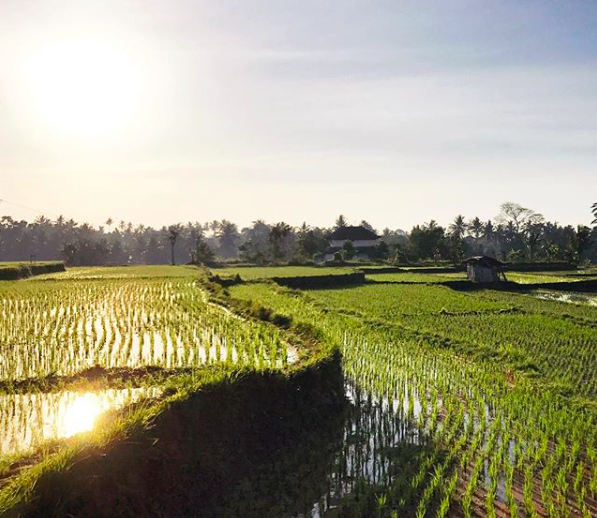 It has an incredible spiritual atmosphere and abundance of healthy cafes, vegan and vegetarian restaurants, yoga centers in the midst of lush rice paddies. What’s on your bucket list for 2018? We want to hear your travel stories. We’re always interested in where you are headed as a solo traveller – leave us your story in the comments please.